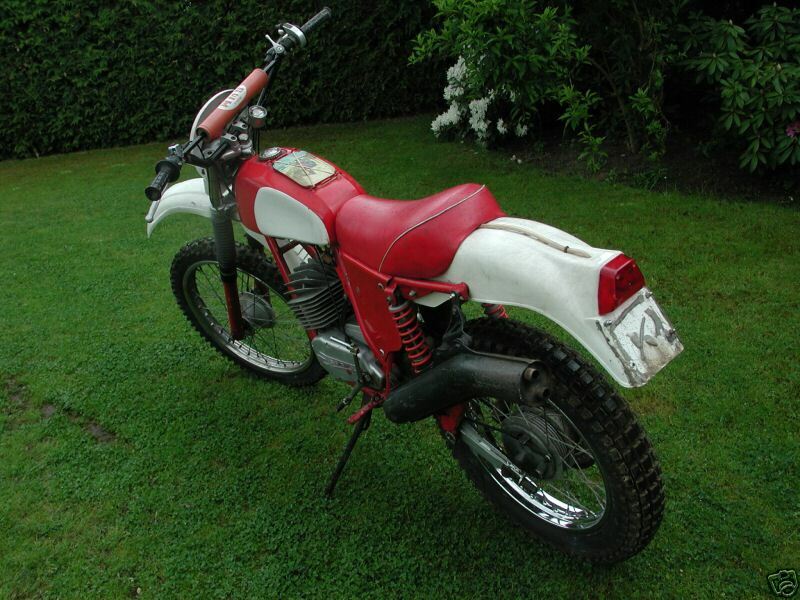 SWM was founded in 1971 by Piero Sironi and Fausto Vergani and was based in Milan, Italy. 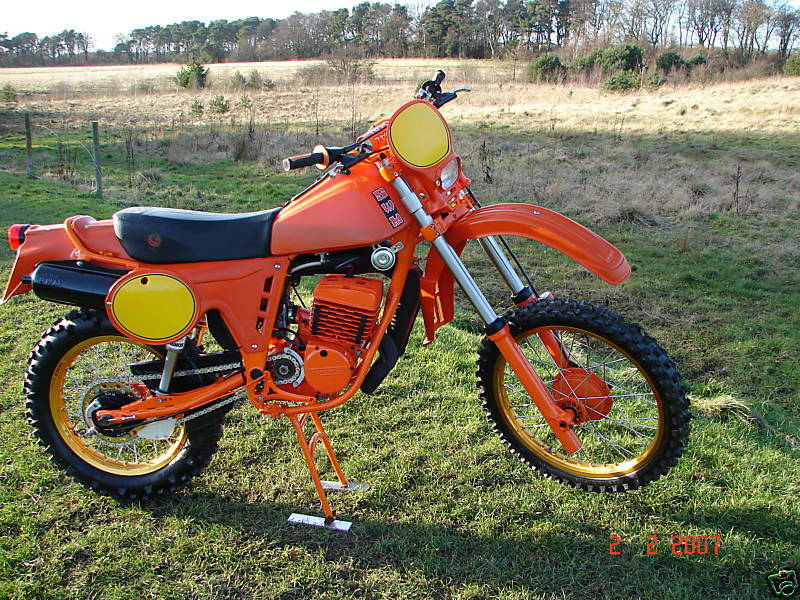 SWM manufactured Observed Trials, Enduro, Motorcross and off-road motorcycles in the 1970s and 1980s. 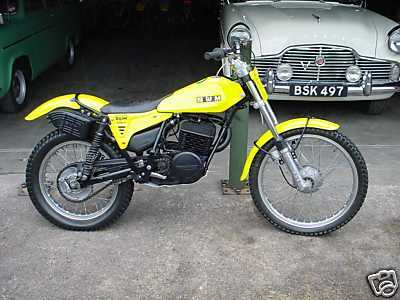 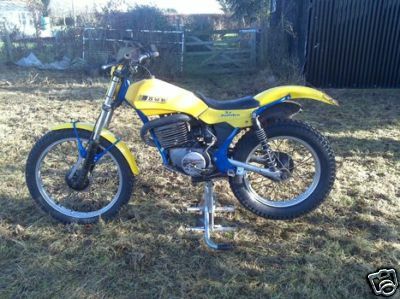 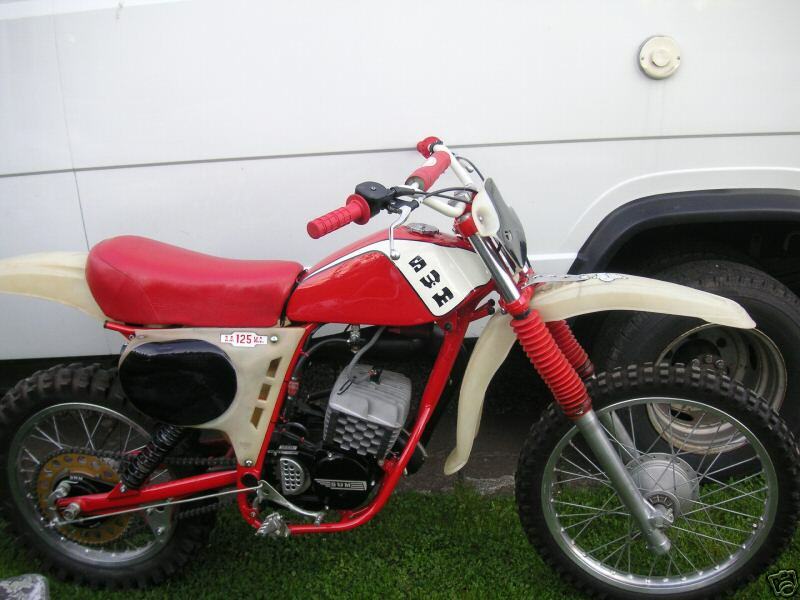 They started with small capacity Sachs engined enduro bikes and began making Rotax engined trials bikes in 1977.